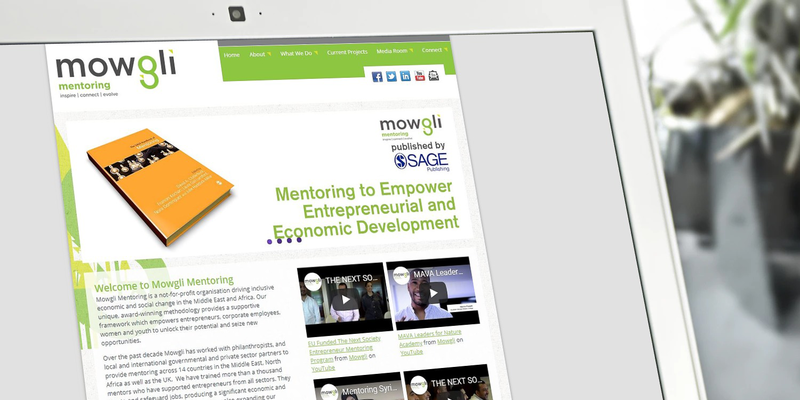 Mowgli is a charity that exists to promote job creation, business growth and leadership capability through mentoring programmes for entrepreneurs in the Middle-East and North Africa as well as the United Kingdom. The web site explains the mentoring process and provides a clear single point of contact for entrepreneurs, mentors, volunteers and potential partners and sponsors. 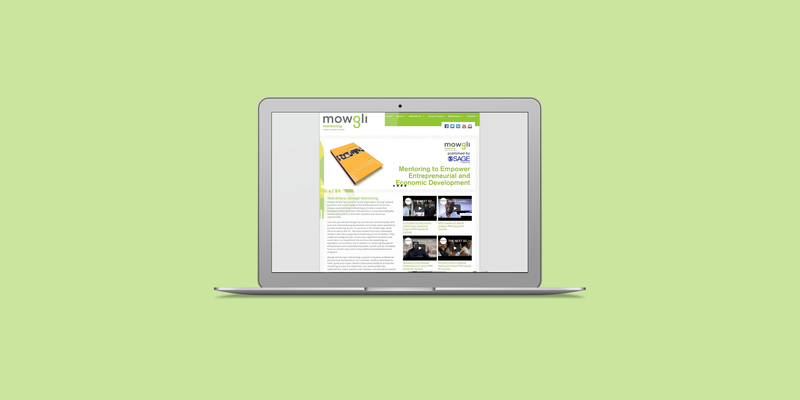 A content management system allows Mowgli to continuously add new content including news articles, press releases, publications and amend existing content as needed. Social Media links are a key aspect and where appropriate are integrated with site content.